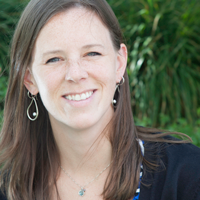 Kelly Kermode is the Integrated Learning Strategist for Forest Hills PS in Grand Rapids, Michigan. With an eclectic background of teaching experience, Kermode loves to think big and explore ways to break the box, reimagining how we create and learn in the classroom. She loves to learn and share with educators around the globe.